I'm a friendly easy-going type who embraces the ongoing venture of what I can push myself to create. I want to bring inspiration to the people who dare to explore and to discover. What is “Woah Neat” ? It is my brand name—the spirit of what I want to bring to people with my content…whether it’s a breathtaking view, a thought provoking article, or a fun piece of entertainment. Whatever it is you say in a moment of inspiration, surprise, and delight—I hope you find yourself saying that here! Woah: used to express surprise, interest, alarm; to command attention. Neat: great, wonderful; simple pleasing appearance, style, design, etc. I am a keen hiker who loves to conquer mountains—taking photos along the way—and apparently has an obsession with waterfalls. I enjoy leading groups on adventures going on hikes and exploring beautiful places. One of my superpowers is the ability to love people instantaneously; I seem to have a pre-established and yet individualized connection with complete strangers. Having been a part of several families of friends, I strive to create an inviting environment wherever I go. Team-carrying soldier, story completionist, couch co-oper, indie connoisseur, and serious boardgamer. Grew up playing with my two brothers starting with the Nintendo 64's classics and have been following this exciting industry ever since. This map is a personal record of all the trails, swimming spots, sights to see, little pieces I want to remember, and routes I have wandered in the world. With that said, there may be some valuable info for you as well; If you have questions about a certain place I’ve been—I’m happy to answer questions and give advice! Want to start your own? It’s never too late to start jotting down your own adventures! This map was created with Google My Maps. …And just because I get asked this a lot: I don’t use any type of GPS device to mark my hiking trails on here—I simply go to the map and painstakingly re-trace that day’s wanderings. 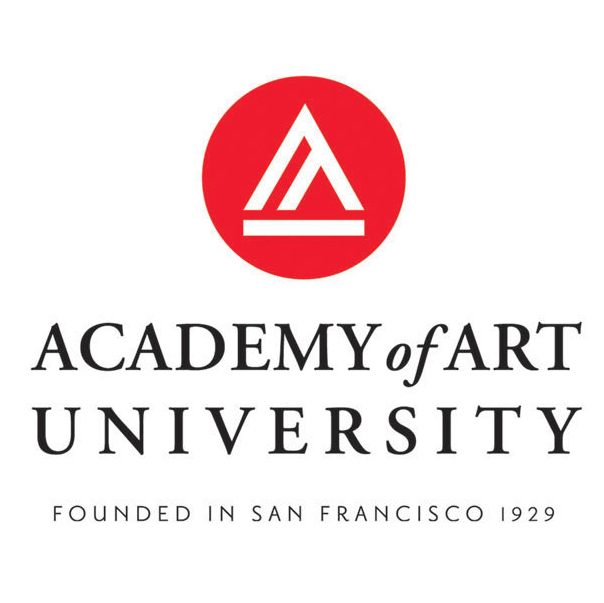 Had an awesome experience living in San Francisco getting a Master's Degree in Visual Development. I am trained in professional production art including environments, props, and characters. 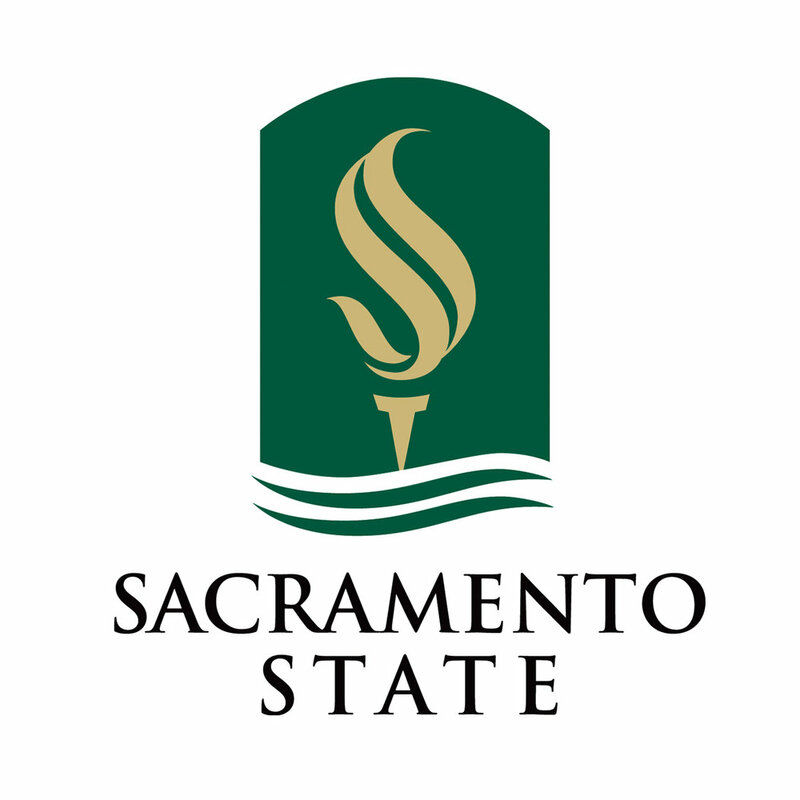 I was 1 of 40 people selected to go through the gruelling design program at California State University Sacramento—one of the most highly sought after graphic design programs in California—surviving through to graduation in Spring 2016.